One awesome thing about camp this year will be the brand new rock wall! 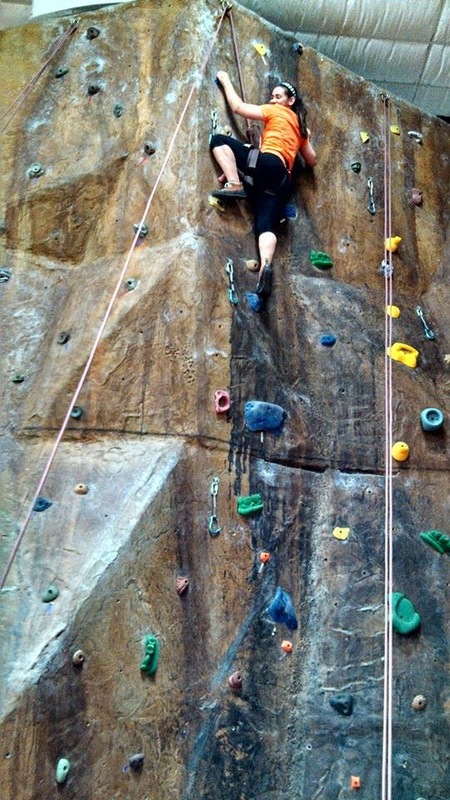 I absolutely love rock climbing (on walls...the great outdoors climbing still intimidates me). The young women are all excited about the opportunity to climb while at camp, so this will help make camp this year great. Myself and a couple leaders went and got belay certified over the weekend. 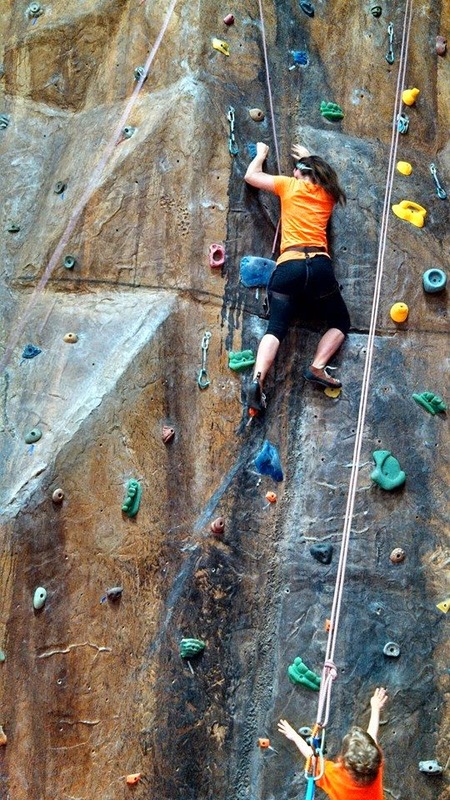 I forgot the thrill of climbing; it has been too long! 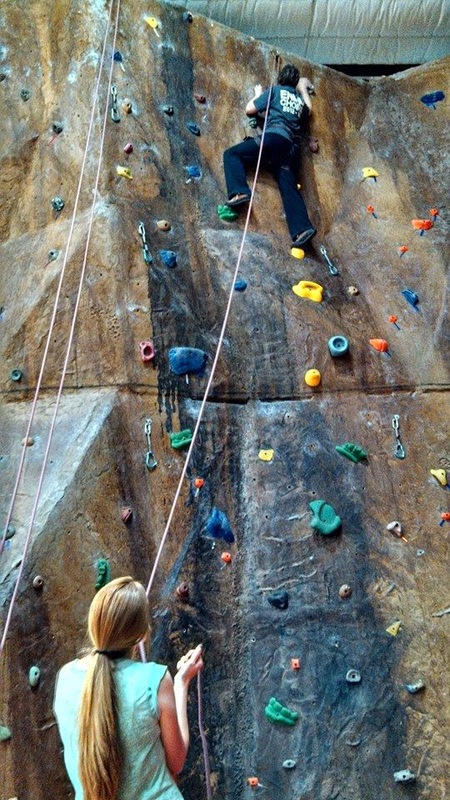 I also realized the importance of having a current belay certification. The last time I was belay certified was back in college and I had no recollection of how to tie the knots. 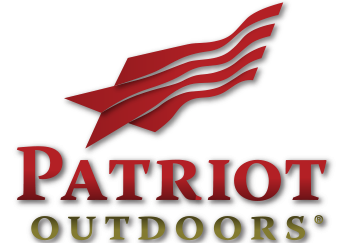 We took a class at Patriot Outdoors. Our instructor was wonderful. She walked us through everything step-by-step and made sure we all understood each part of belaying. 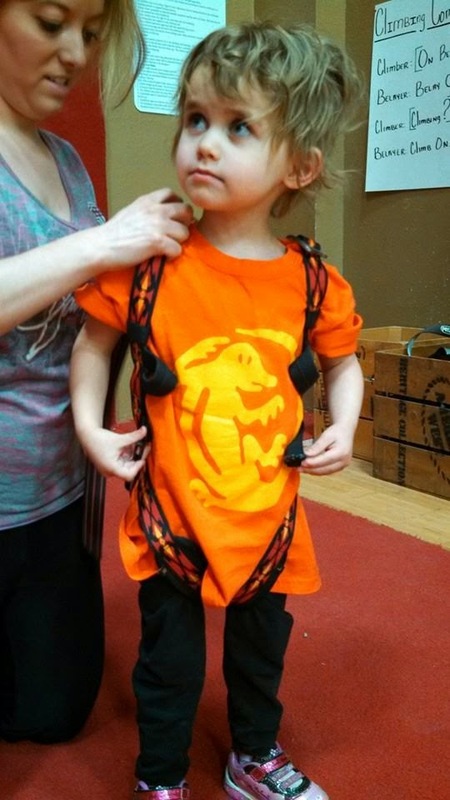 We went over harnesses, daisy-chains, hooks, ropes, knots, and belay calls. After a few rounds of practice, all three of us were confidently belaying each other. And we all had ample opportunity to climb the wall. I brought June with me. When she saw all the fun we were having, she wanted to climb too. In fact, we almost got the toddler harness all the way on her before she decided she hated the harness. So instead, I helped her with baby bouldering. She loves loves loves to climb. I'm fairly certain that it won't be long until she'll put up with the harness to climb to the top. 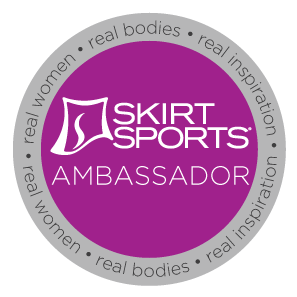 Getting this certification has just added to my excitement level in anticipation of Girls Camp. I know this will be a phenomenal year where the girls can enjoy nature and the great outdoors, grow closer to each other as sisters, and strengthen their testimonies. The rock climbing looks like it was a lot of fun. Will you be taking the girls for a try at it? From the picture, June looks like she is thinking, "harness, harness, I don't need no stinking harness". The FHE must have been exciting for everyone, especially when June found the missing piece and used it to complete the puzzle.